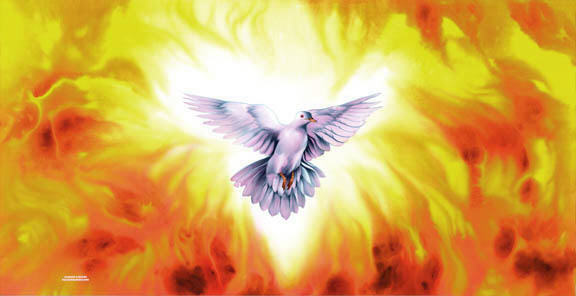 Catholic Charismatic Renewal (CCR) is a spiritual movement within the Catholic Church that emphasizes the availability of the power and the many gifts of the Holy Spirit in the life of every believer, and the need for a personal relationship with God through Jesus Christ in order to live life to the fullest. Praising God at a prayer meeting CCR emphasises the goodness of God, and proclaims, with the Church, that God’s grace is freely given to everyone. Jesus Christ fully revealed God, enabling each person to know God as good, as totally giving, and as one who shares fully in the human experience.